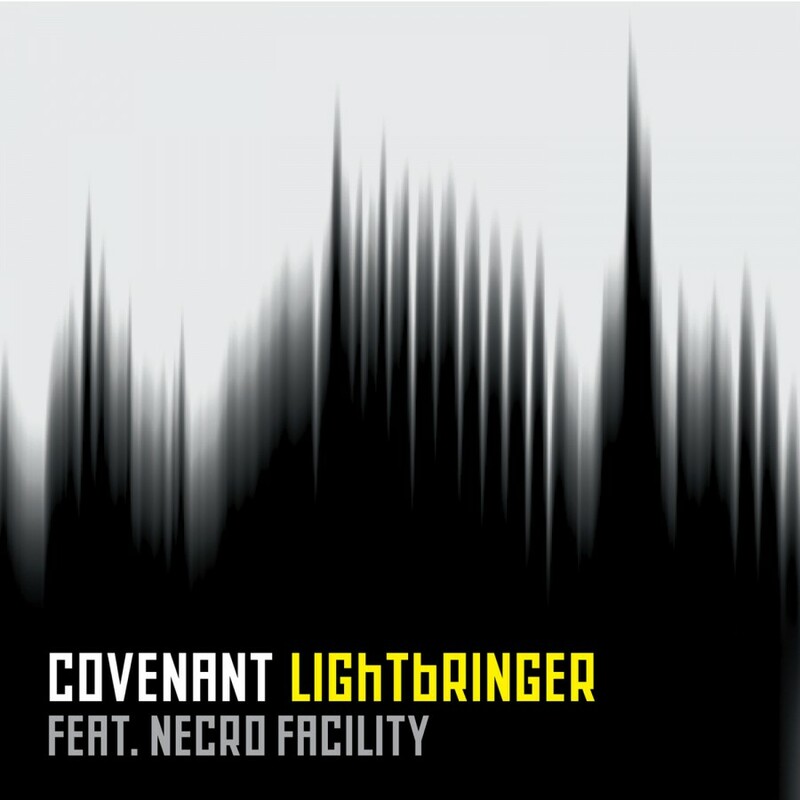 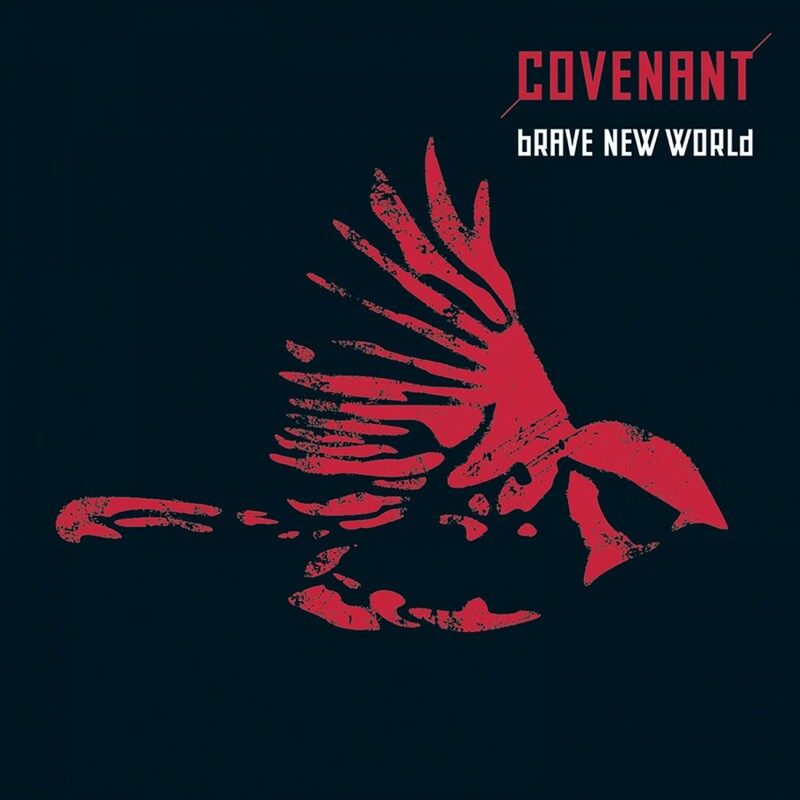 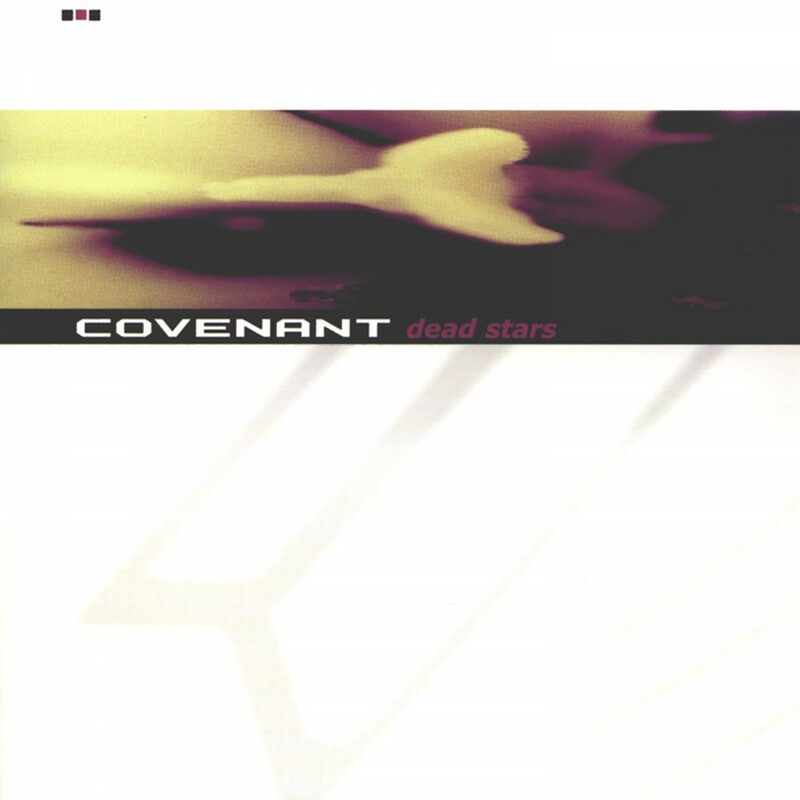 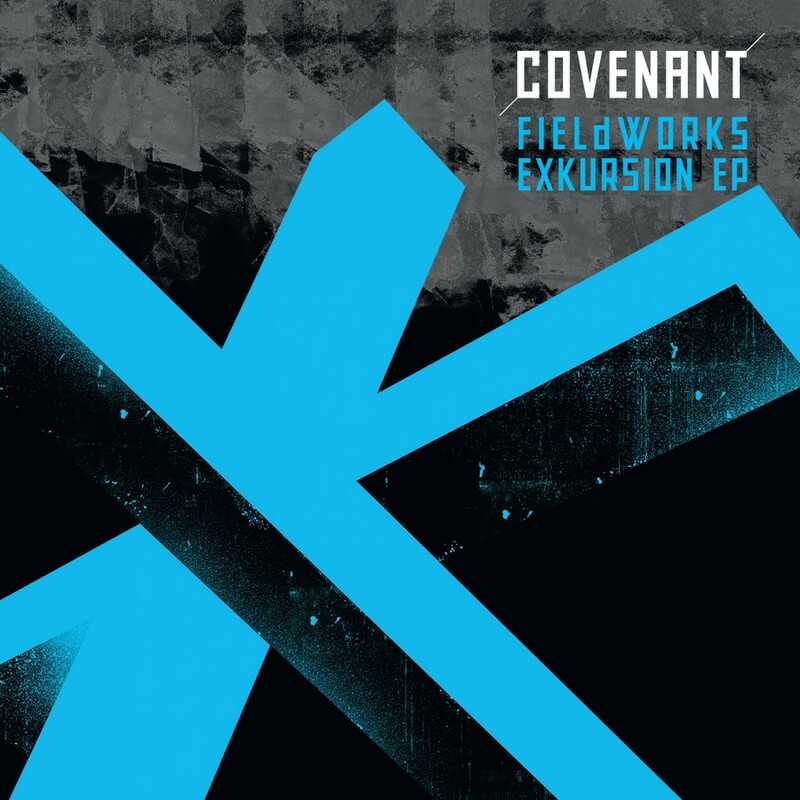 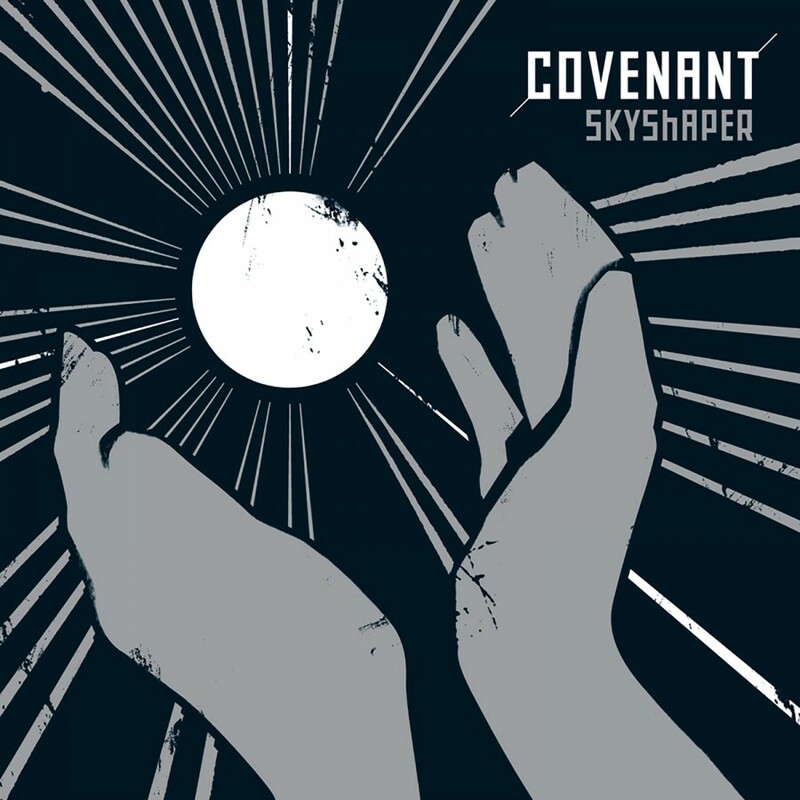 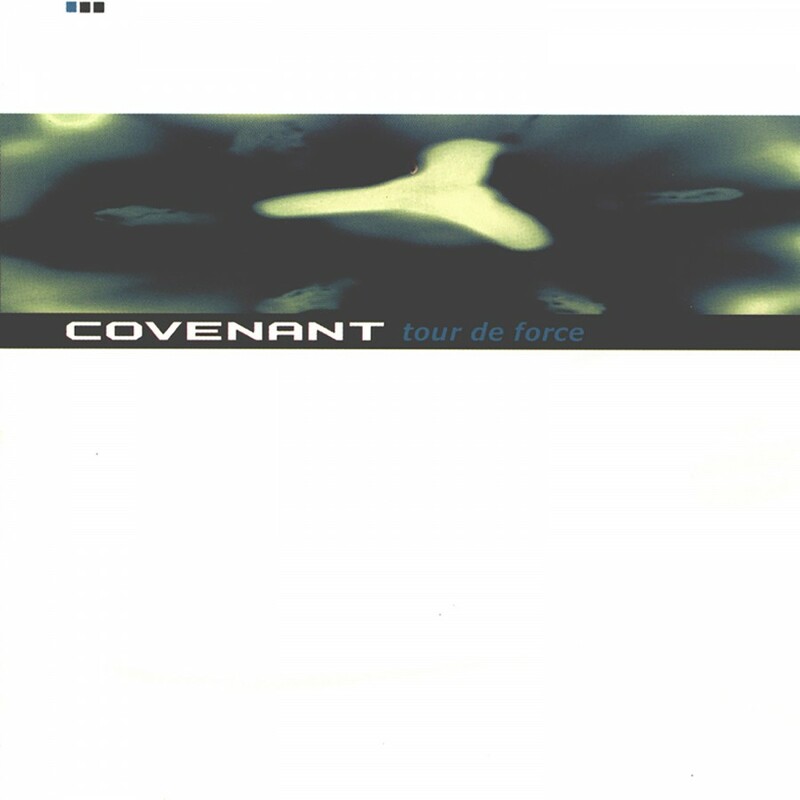 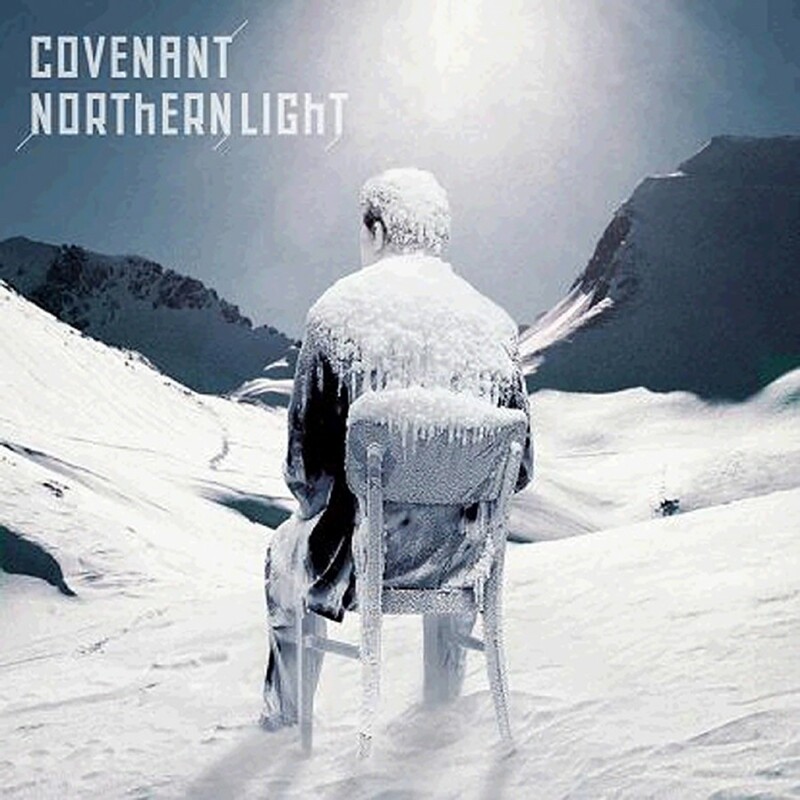 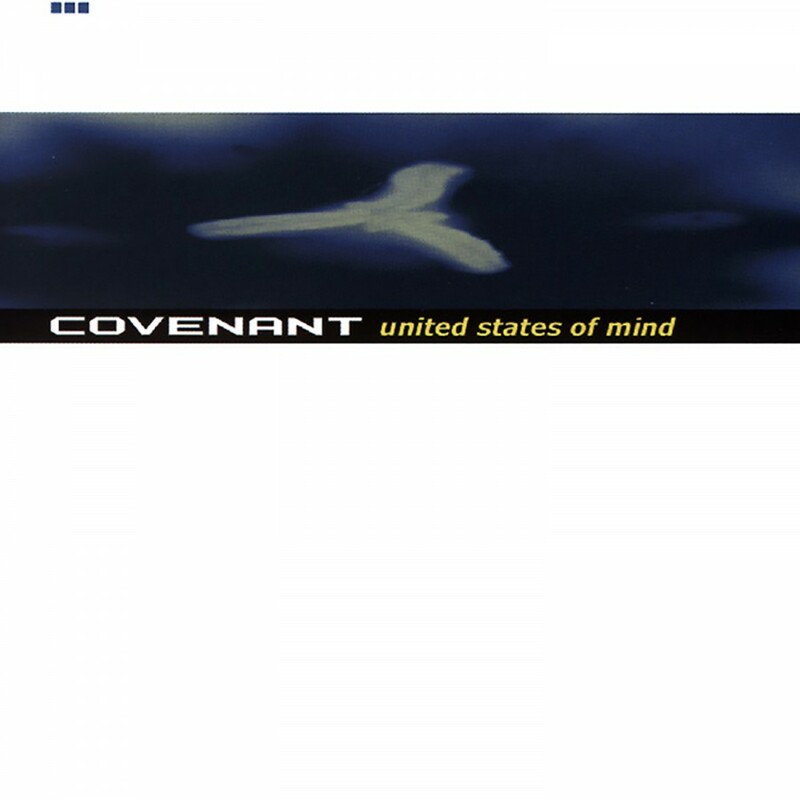 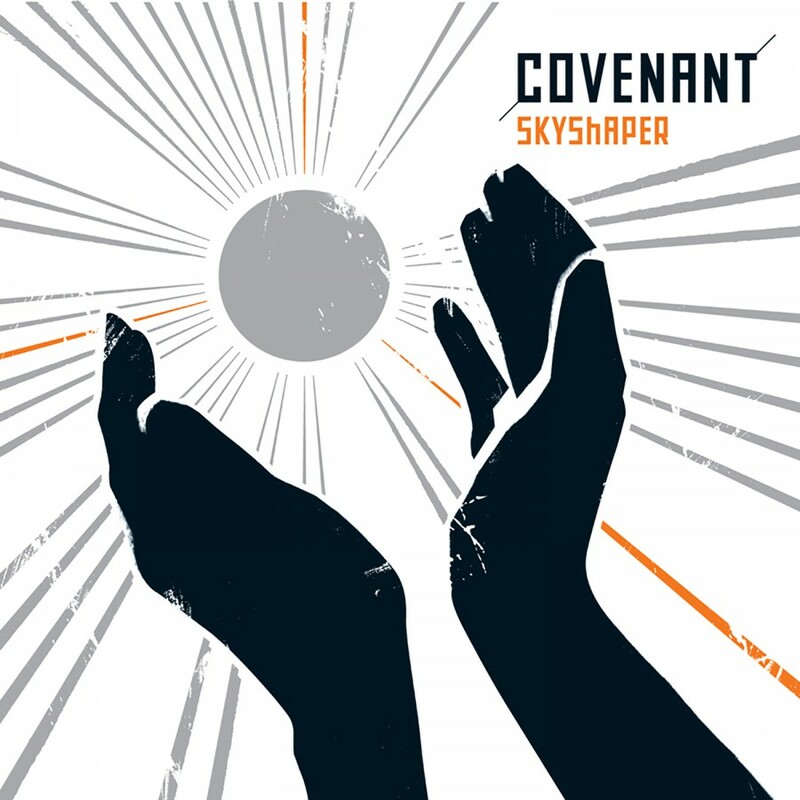 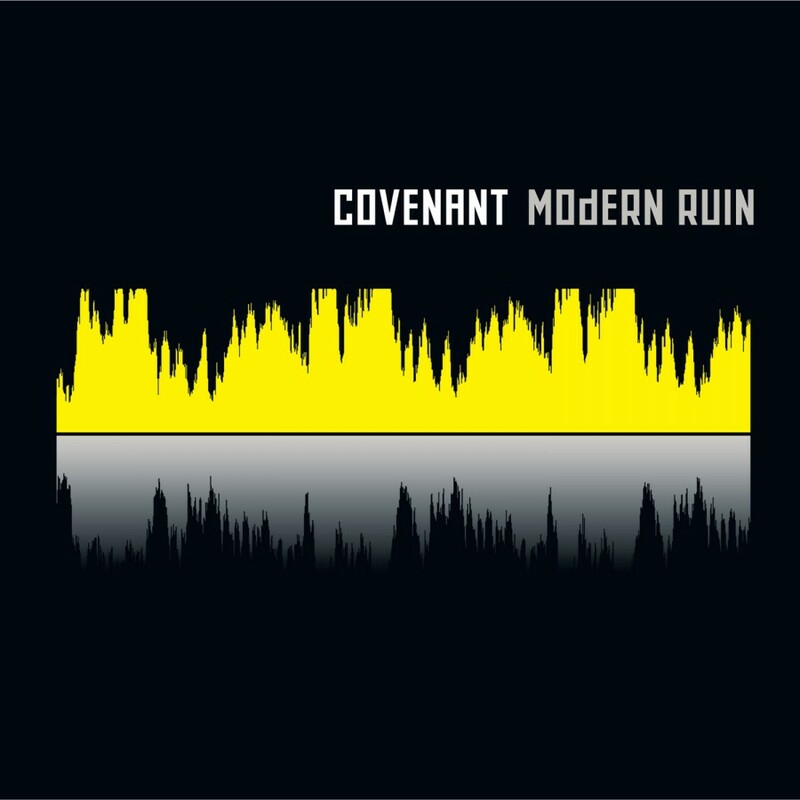 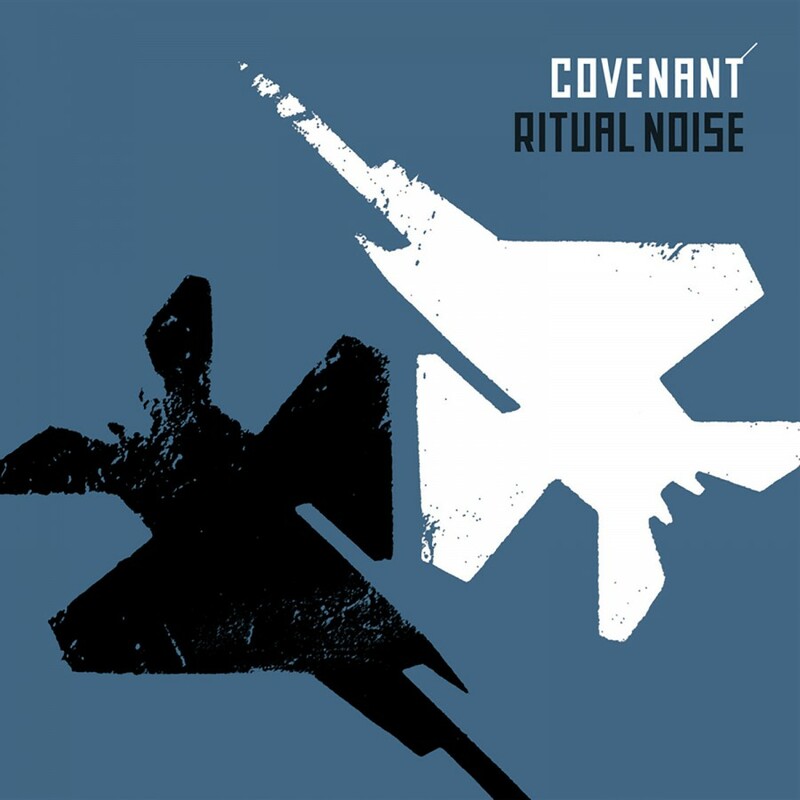 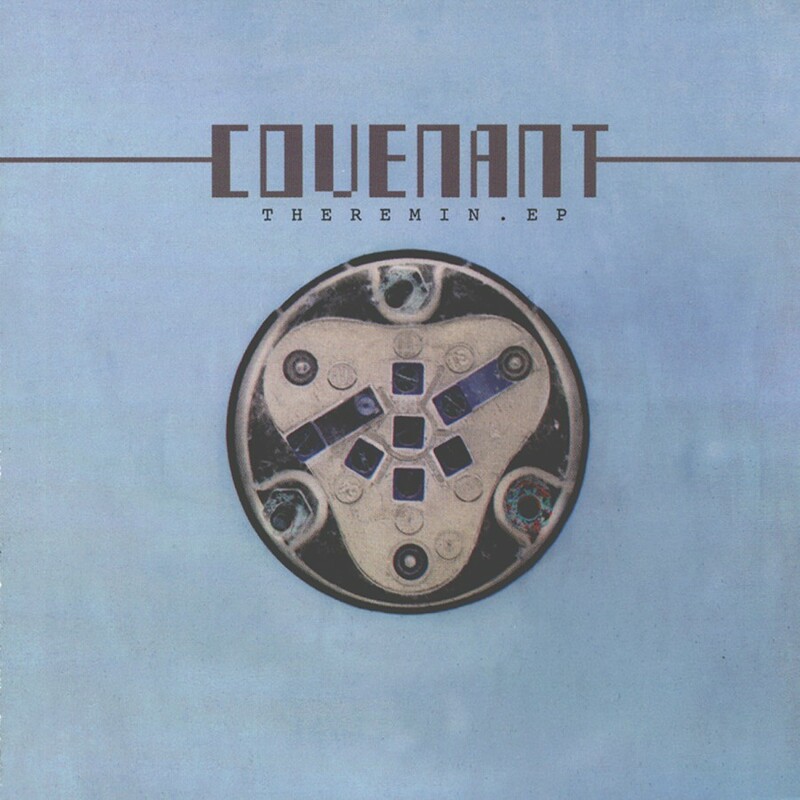 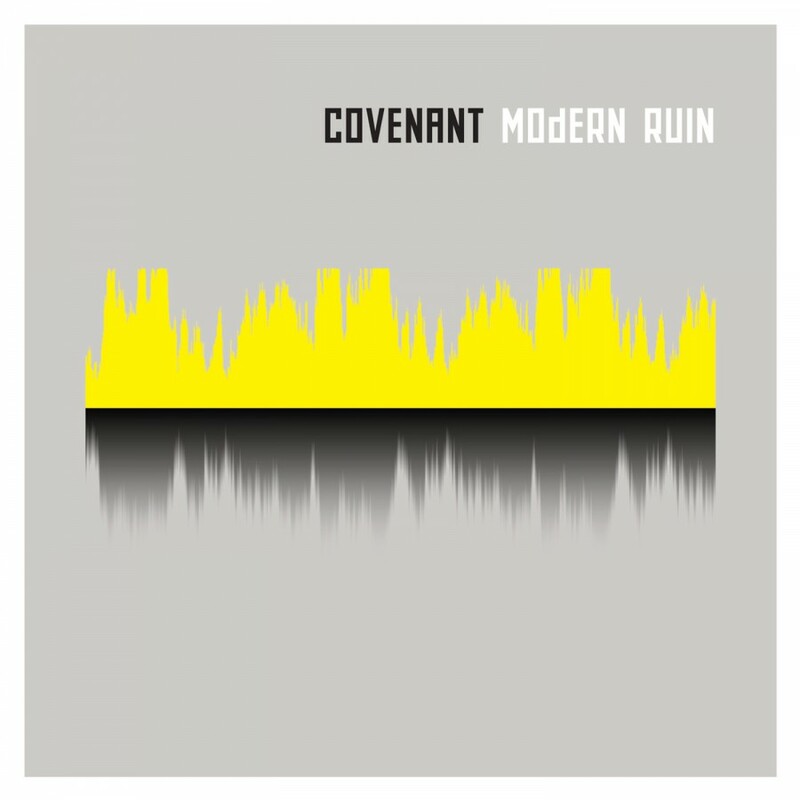 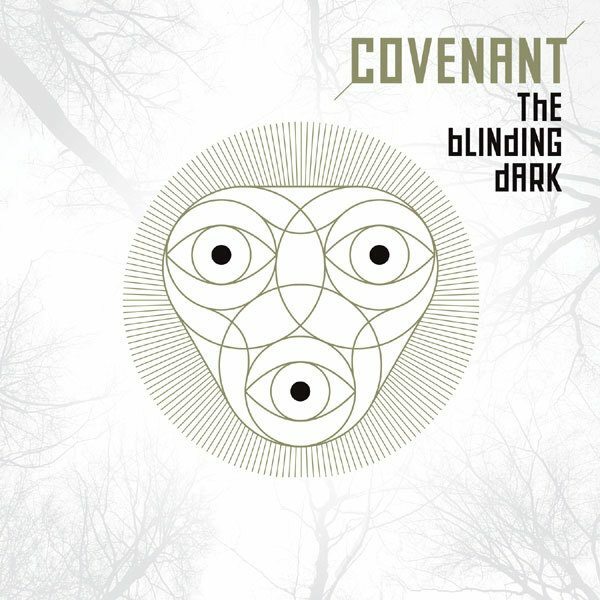 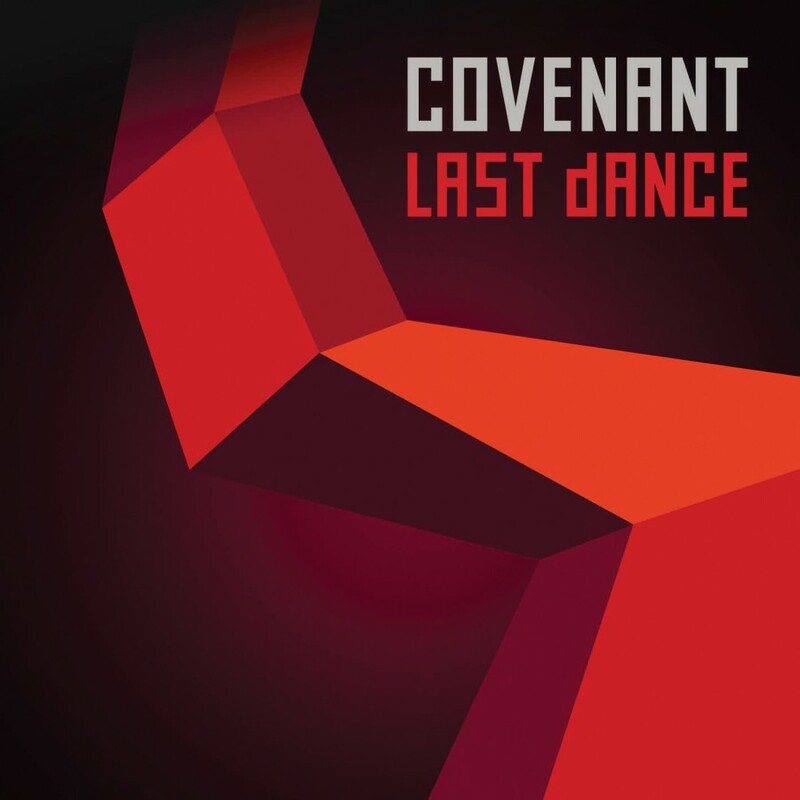 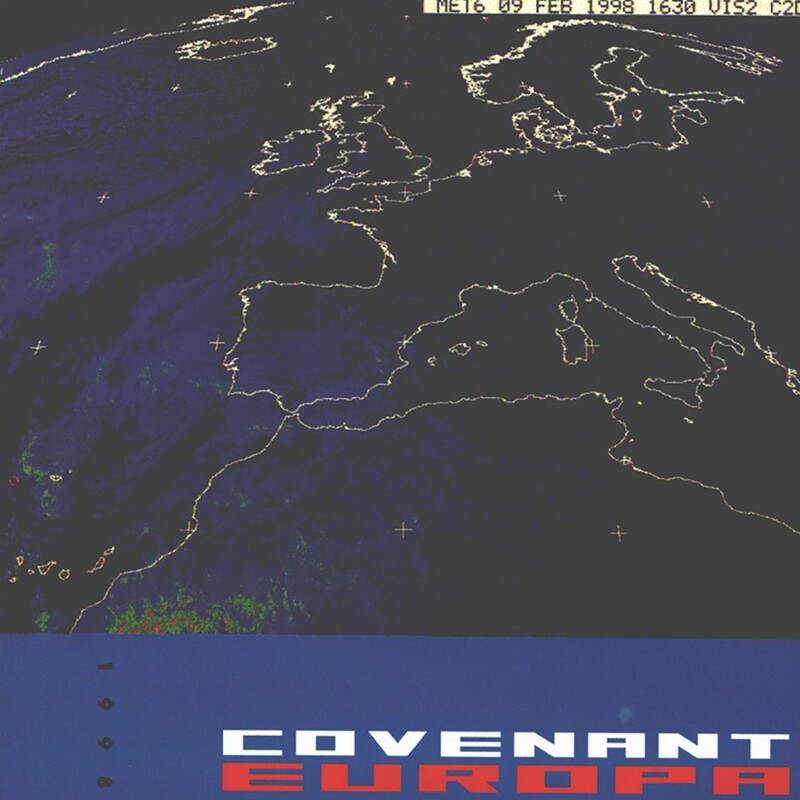 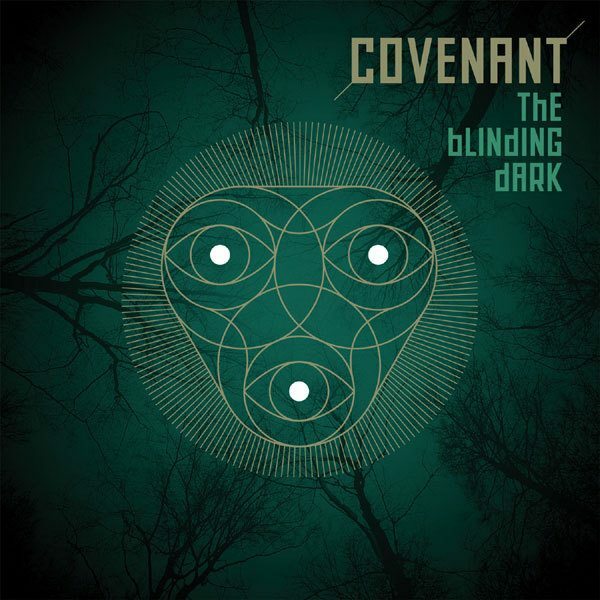 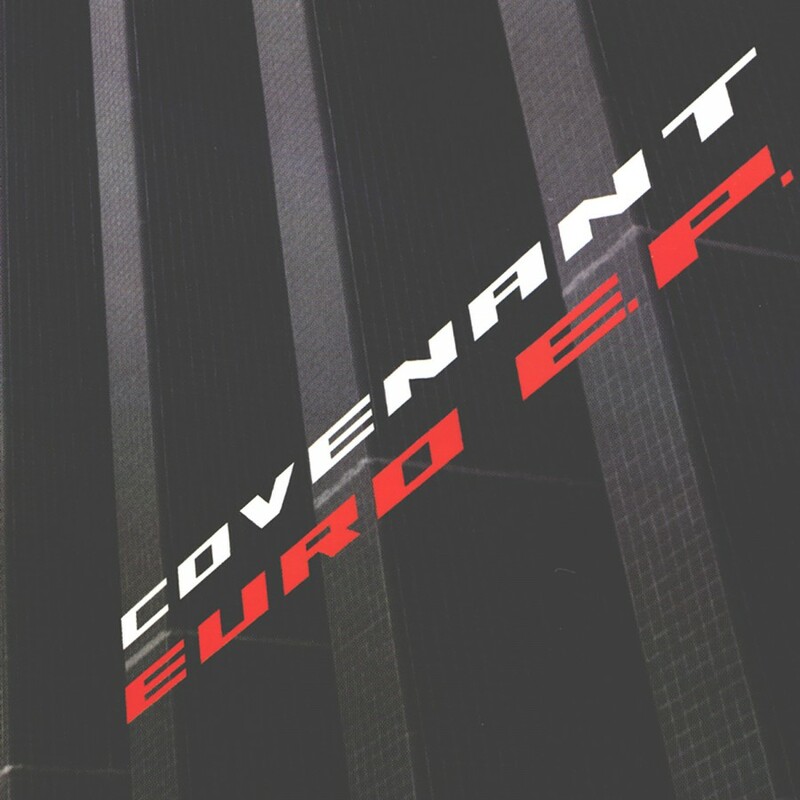 An act that has spent its career redefining not only itself, but the electronic music genre, Covenant has been labeled as EBM, Electro-pop, dark techno, and more. 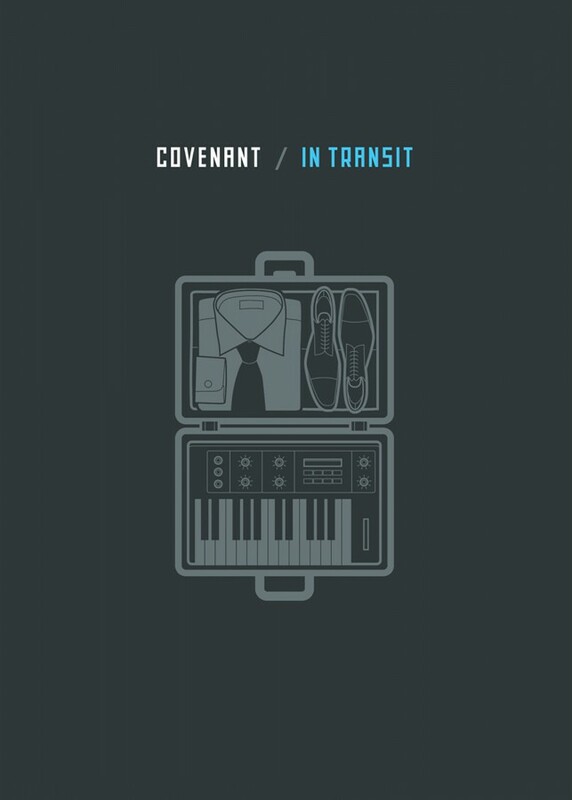 In Transit shows that none of these labels fit, that Covenant is all of these things and more, an indefinable trailblazer. 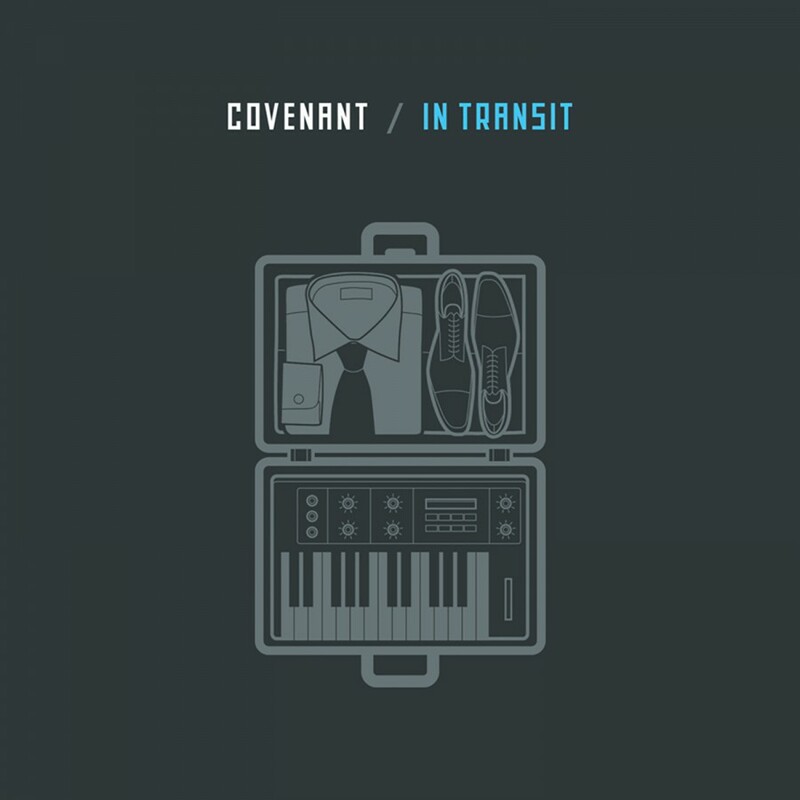 In Transit celebrates all that is Covenant, with 13 live tracks that span the band's catalog. 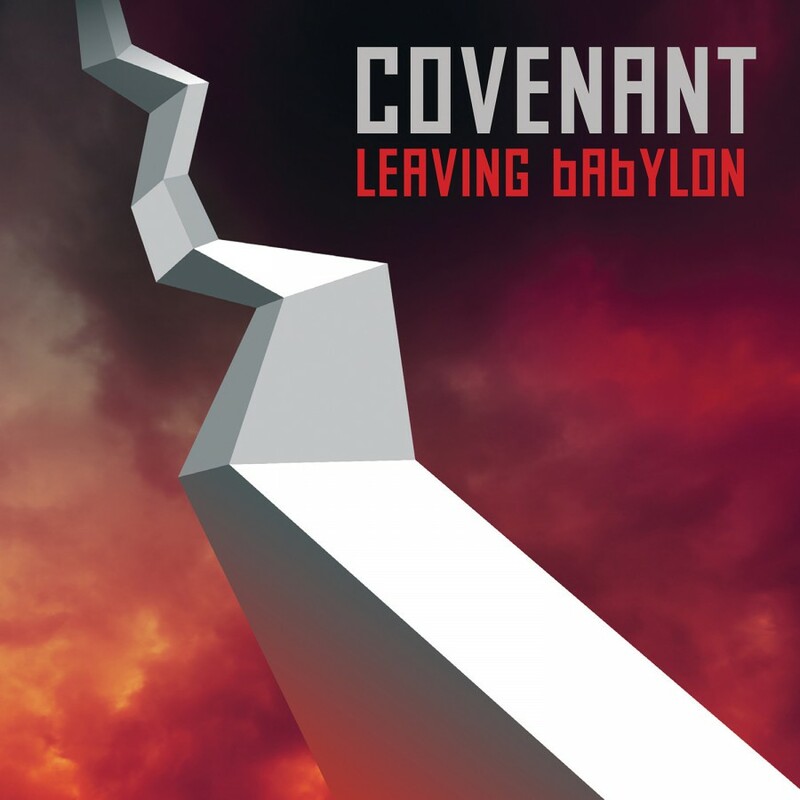 Since Covenant's inception in the southern Swedish town of Helsingborg nearly two decades ago, the band has built a reputation for creating not only brilliant music, but also compelling live shows. 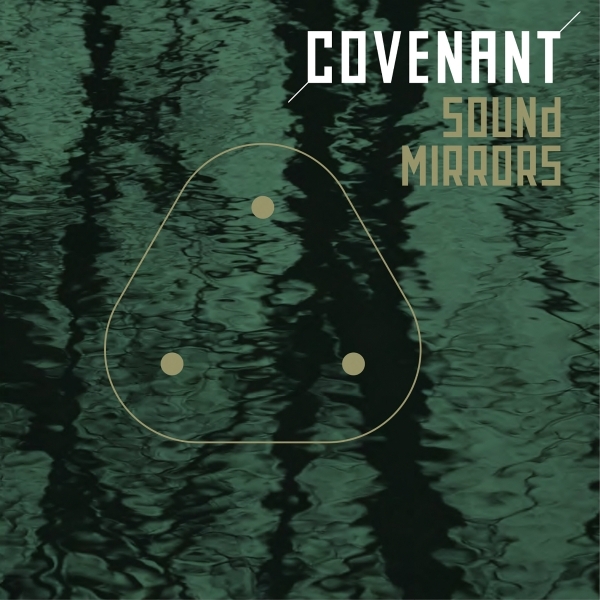 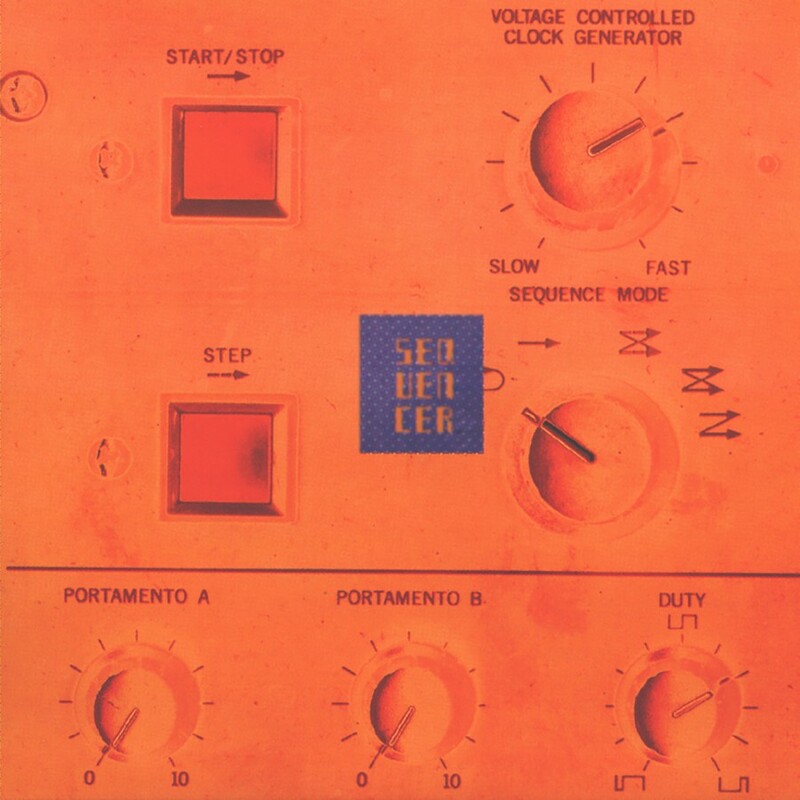 From newer songs such as 20 Hz, The Men and the club-hit Ritual Noise from the latest studio album Skyshaper to the classic Covenant tracks Bullet, Dead Stars, Go Film and Babel, In Transit is not only a document to power of this trio's live performances, but also a celebration of a band that has been a constant innovator in the electronic music scene. 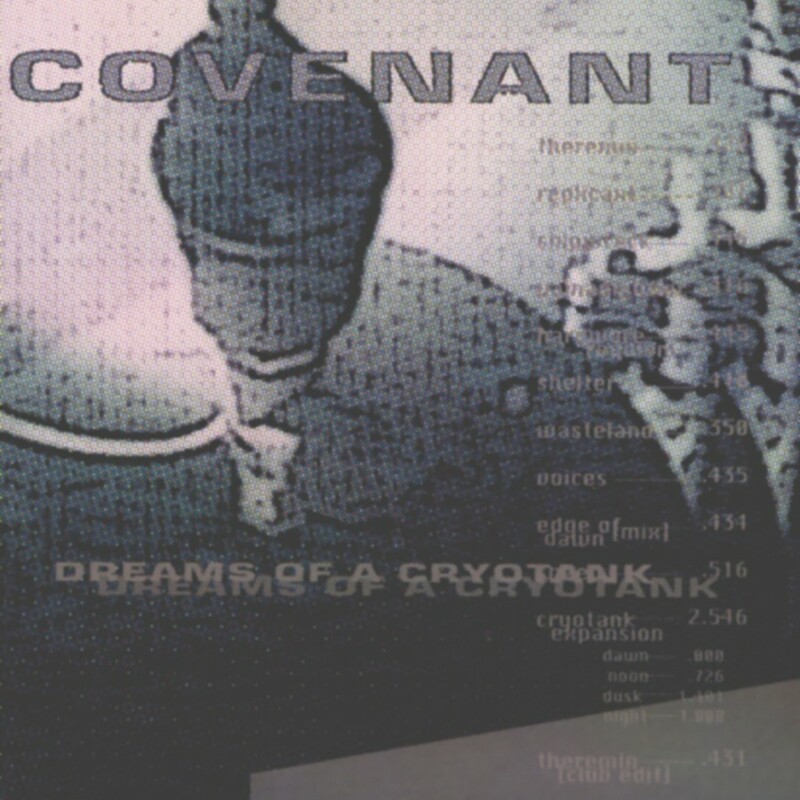 Metropolis Records will also be releasing the companion In Transit DVD.